A walker was rescued after getting stuck on a Lake District ridge. 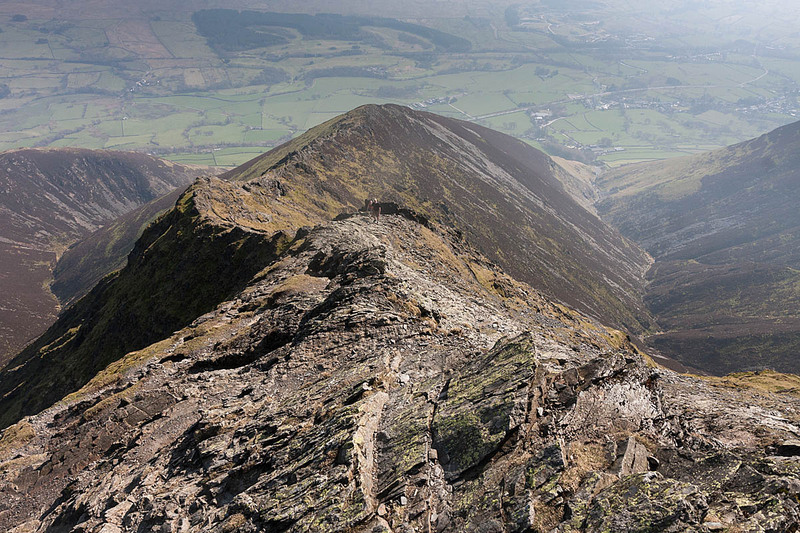 The 32-year-old man became cragfast while descending Hall’s Fell Ridge on Blencathra on Saturday. He had made the ascent of the mountain but strayed off the main line while descending the ridge, which leads directly from the fell’s summit. Keswick Mountain Rescue Team was called out about 4.05pm. A team spokesperson said: “He had no injuries but was unable to continue. The rescue lasted just over 1½ hours and involved 11 volunteers from Keswick MRT.